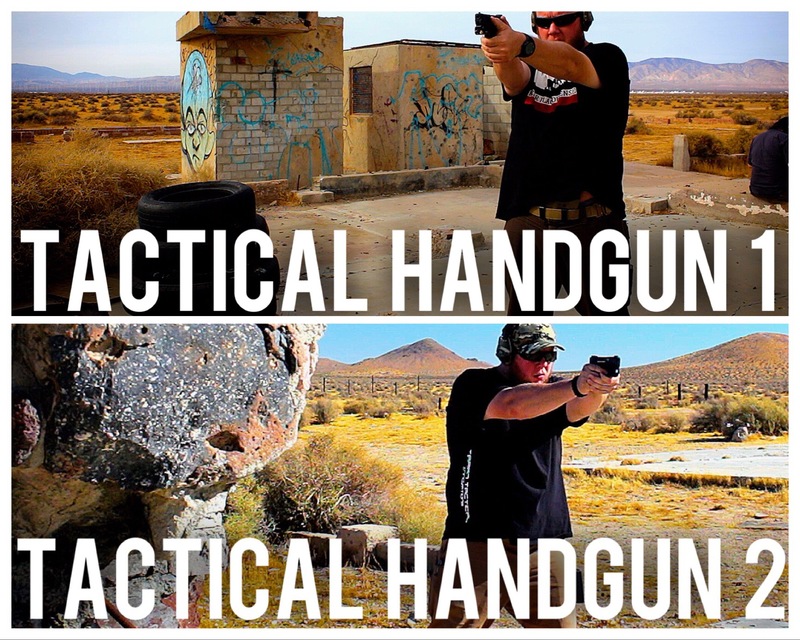 Learn how to shoot handguns effectively, accurately and confidently. 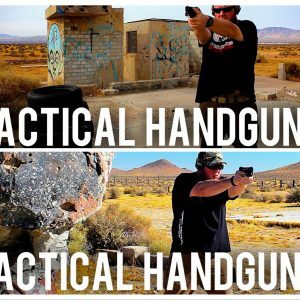 In this class you will learn the fundamentals of handgun marksmanship, become proficient in safe handling of pistols. Approximately 4 hours on the range establishing your skills. Handgun Fundamentals or a Handgun 1 Class is a prerequisite. This course will be held Thursday, September 27th 2018 from 9:00am-5:00pm. Lunch will NOT be provided so please bring your own lunch. There is nowhere nearby to run and get food so if you do not bring any, you’ll be hungry.